It is said that about 3 million non-Japanese are living in Japan and about 30 million people visit Japan from overseas every year. 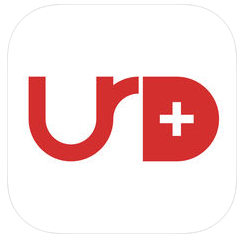 The beta version of the UrDoc app (for iOS and Android) has been launched so that non-Japanese in Japan can consult a doctor in their language whenever they want to on the app without reservation. You can choose a communication method from video calling, voice calling or text chatting. The map on the app shows nearby medical facilities which accept foreign patients and also nearby pharmacies. The questionnaire issued on the app can be presented to a hospital or a pharmacy. Each doctor sets a consulting fee per minute and the total fee is determined by the duration time of consulting. Credit and debit cards are accepted for the payment. 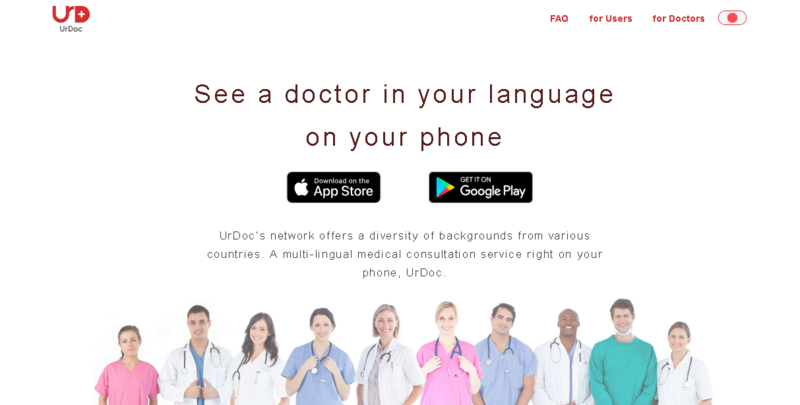 They say that thirty doctors are currently registered in the service and each of them can speak English, Chinese, Korean, Malay or German language. The number of registered doctors will be 100 by 2019 and 300 by 2020. Soeasy, 15-second video sharing SNS released its iOS app at last!